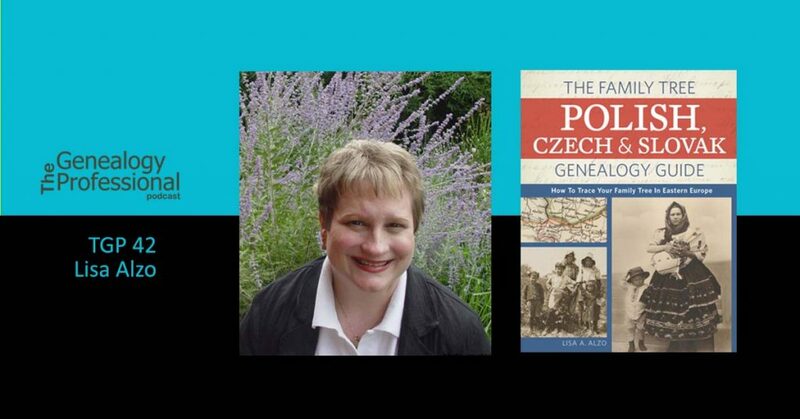 Lisa A. Alzo, M.F.A., is a freelance writer, instructor, and internationally recognized lecturer, specializing in Slovak/Eastern European genealogical research, writing your family history, and using the Internet to trace female and immigrant ancestors. She earned a Bachelor of Science degree in Nutrition from West Virginia Wesleyan College in 1987 and a Master of Fine Arts degree in Nonfiction Writing from the University of Pittsburgh in 1997. 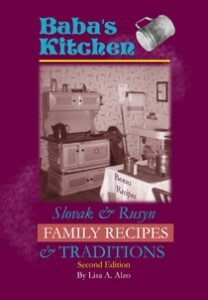 Lisa is the author of nine books, including the award-winning Three Slovak Women, and hundreds of magazine articles. 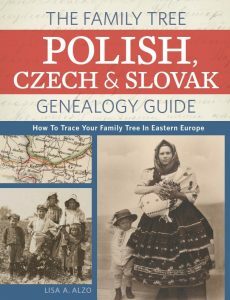 She has been published in Ancestry Magazine, Discovering Family History Magazine, Family Chronicle, Family Tree Magazine, Reunions Magazine, NGSNews Magazine, Western Pennsylvania History Magazine, and The Association of Professional Genealogists Quarterly. 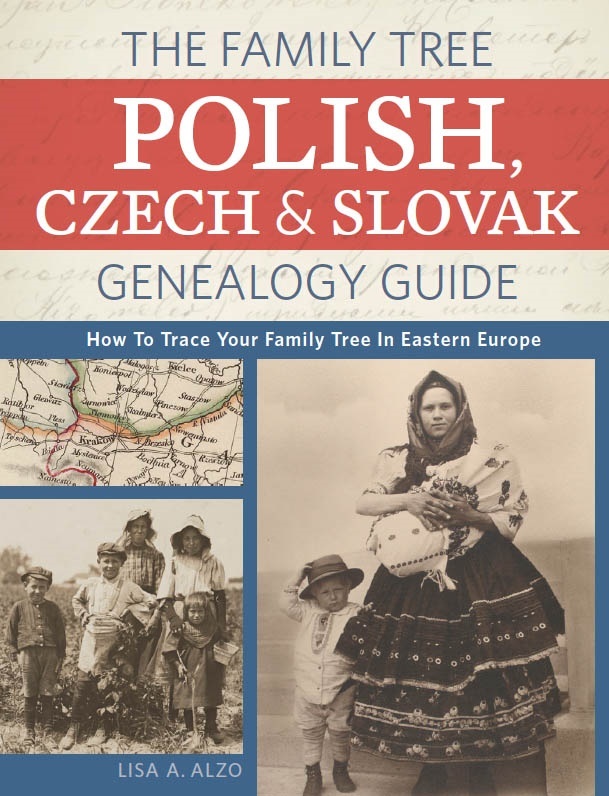 Lisa is a contributing editor for Family Tree Magazine, and teaches online courses for Family Tree University and The National Institute for Genealogical Studies. 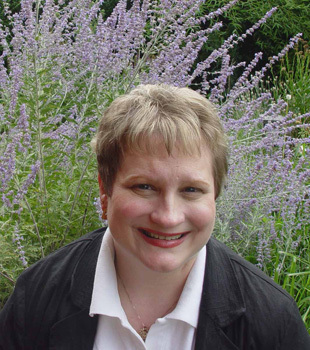 She is frequently invited speaker for national conferences, genealogical and historical societies, and webinars, and serves on the Board of Directors for the Federation of Genealogical Societies. An avid genealogist for more than 23 years, Lisa also chronicles her family history adventures on her blog, The Accidental Genealogist . Visit www.lisaalzo.com for more information.